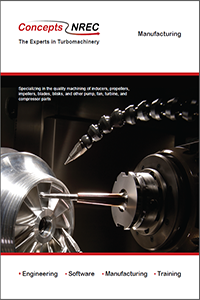 Concepts NREC operates a state-of-the-art product center capable of producing the highest-quality, precision-machined turbomachinery components and assemblies. Drawing on extensive experience and expertise with materials, industries, and technologies, Concepts NREC succeeds at complex component challenges that typically have been problematic for others. 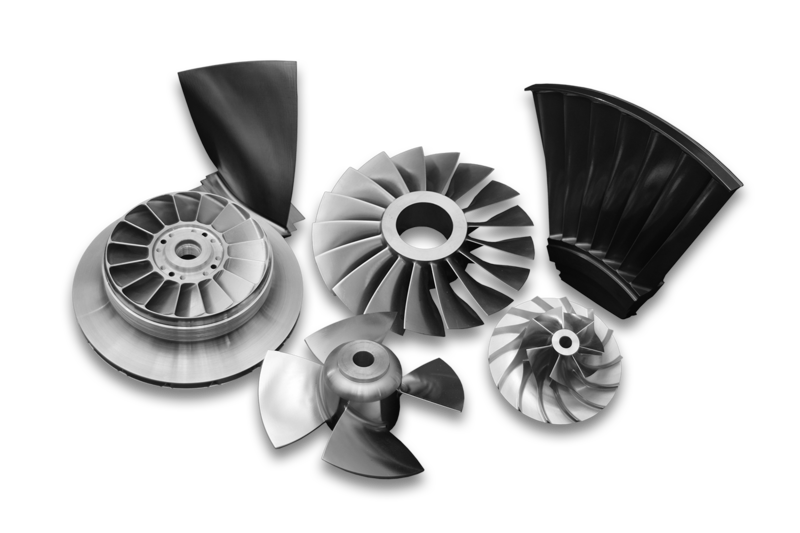 This knowledge is supported by the latest manufacturing technologies that, combined, provide Concepts NREC with the credentials to meet the most exacting customer requirements across many industries including aerospace, energy, and industrial processing. Impellers greater than 33 inches in diameter and up to 75 inches (1900 mm) are produced by Concepts NREC through a qualified vendor network.